[vc_row css_animation=”” row_type=”row” use_row_as_full_screen_section=”no” type=”full_width” text_align=”left”][vc_column][vc_column_text]There are too many restaurant owners who think of restaurant marketing as an afterthought when they should be thinking about it as a priority. 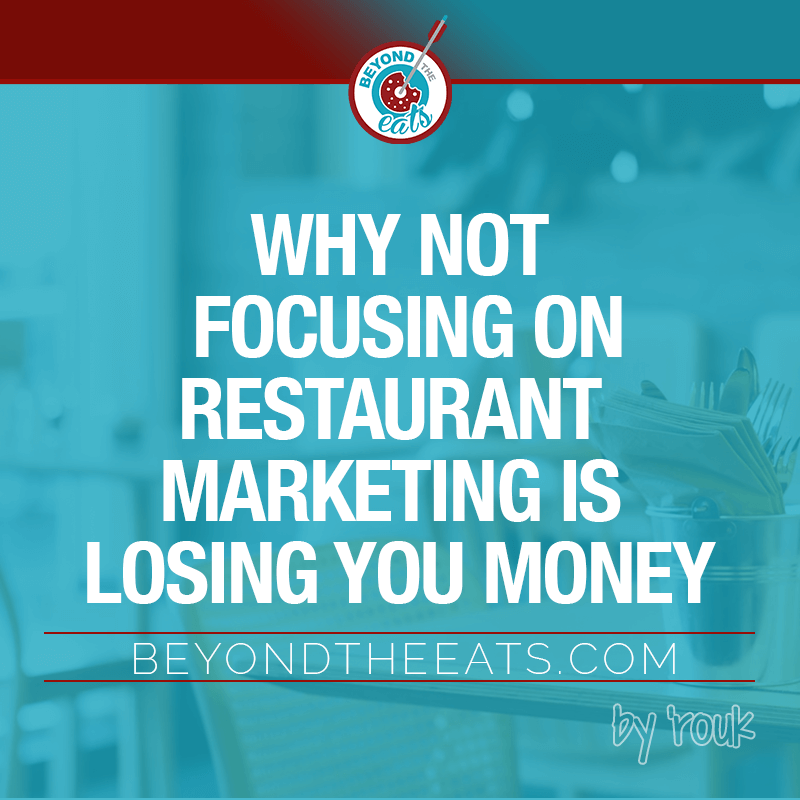 If you want to set your restaurant up for massive success, you can’t have one foot in while the other is out in your restaurant marketing. 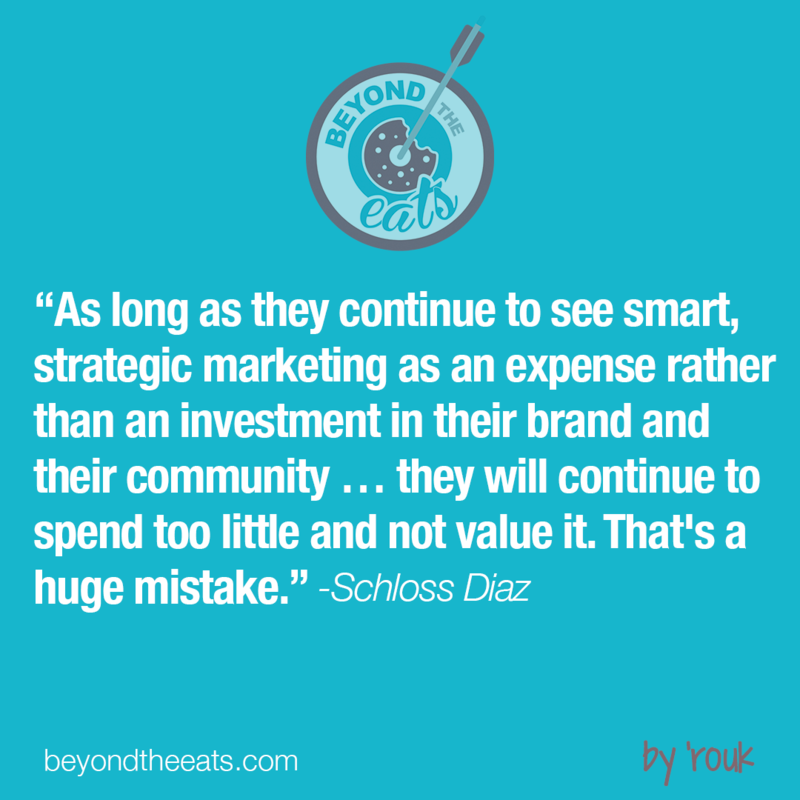 This article in Modern Restaurant Management features Schloss Diaz. Schloss is the co-founder of Diaz Schloss communications. 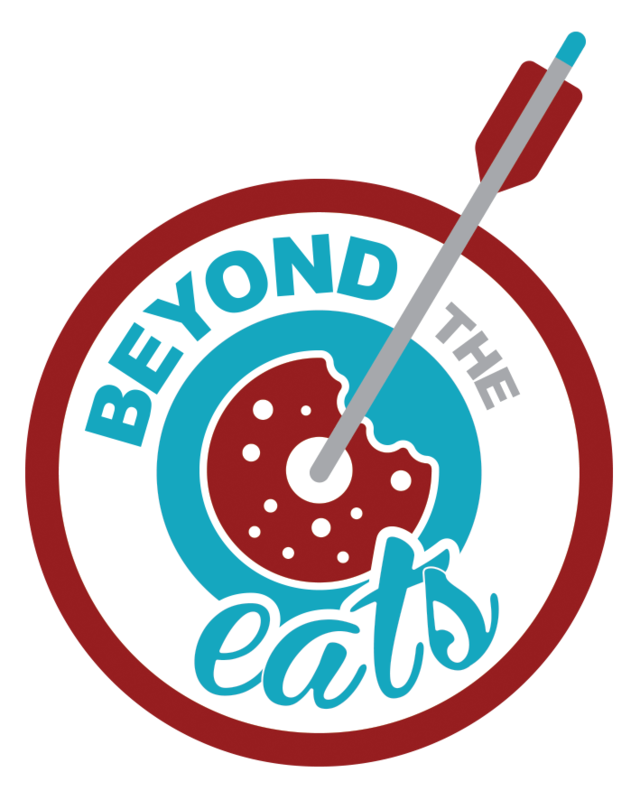 Over the past 12 years, she has covered the food trends column for The Montclair Times/North Jersey Media Group. If there’s anyone who has seen what makes different restaurants successful, it’s her. In my own experience, I’ve met many restaurant owners who don’t think that separating yourself online is crucial to a restaurants success. Let’s say you are doing fine without marketing, business is booming. Would not you want more of a stronghold of your market? Also, who’s to say that your competitors are not gearing up for a great restaurant marketing campaign of their own? I love to help restaurant owners & chefs attract new customers through my video production service. If you’ve been looking for the perfect person to create videos for your restaurant or bring your video ideas to life, look no further.